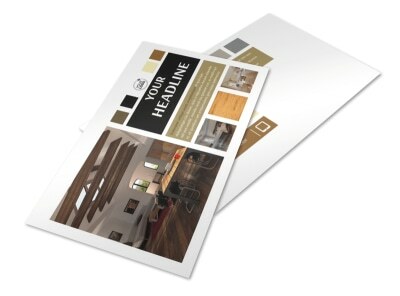 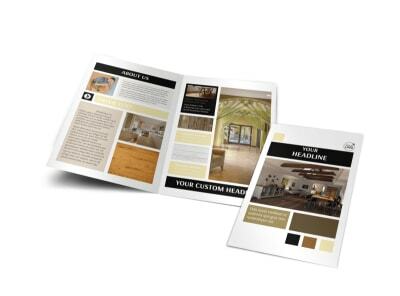 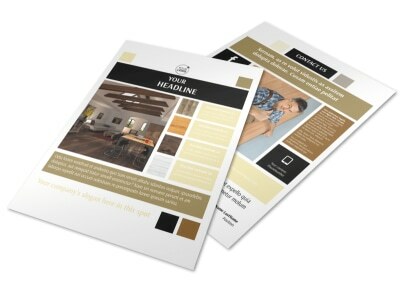 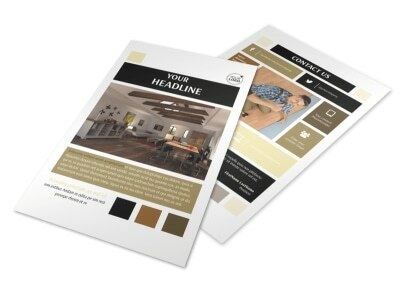 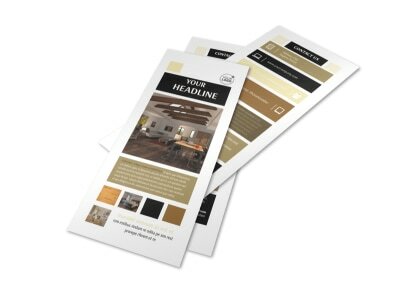 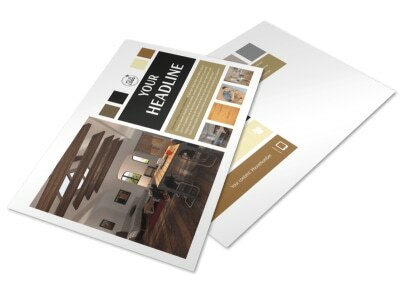 Customize our Hardwood Floors Brochure Template and more! 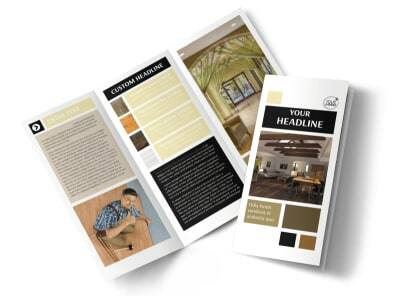 Get homeowners dreaming of new flooring with hardwood floors brochures providing a breakdown on available options. 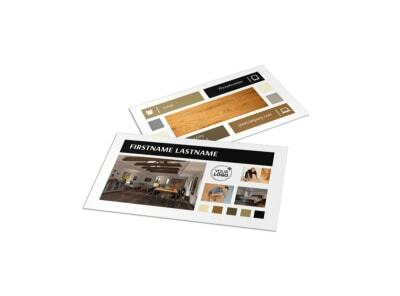 Customize your brochure with information on installation, costs, warranties, and more, and then add photos of top-selling floor options to get them fired up and ready to buy. 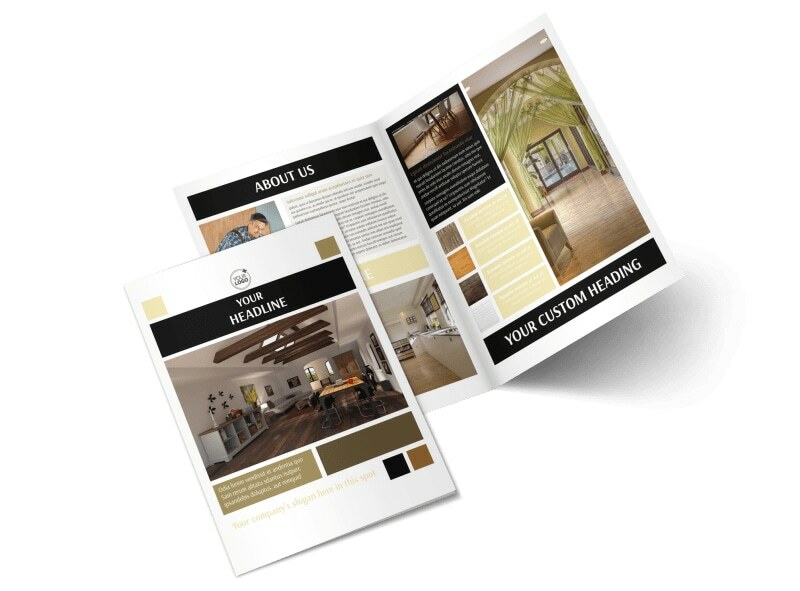 Print your brochures in full-color from your own location, or trust us to tackle printing for you to free up your time for other tasks.